It doesn’t always take a lot to make a relationship better, but it does take intent. Do you think there’s a formula for success when it comes to maintaining a great relationship? Are there certain things that you can do that will just keep the right energy flowing and help your relationship continually flourish and get stronger and stronger? When I used to try to figure out why some of my relationships went wrong — of course, it was easy for me to reach the conclusion that “he just wasn’t the one”. I would think through what went wrong, what I could’ve done better, what he should’ve done better and arrive at the conclusion that some things are just not meant to be. 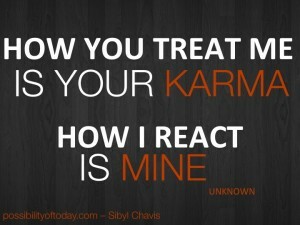 Looking back now on my past relationships, I can definitely say that is absolutely true. All relationships aren’t meant to work out. Recently, I came across a poll and 74% of the people polled said there was someone they still needed to forgive. Now it may seem that 74% is a high percentage of people, but honestly, I get it. Forgiving people is not always easy. 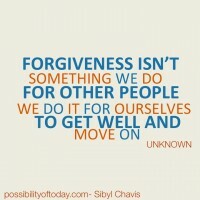 I know I have had my own hangups with forgiveness and it’s definitely a situation of easier said than done. People can really do some awful things and make it amazingly hard for you to even think about forgiving them. Especially those people that have somehow convinced themselves they have done nothing wrong. Isn’t it just the craziest thing that someone can do something they know deep down is wrong, but find a way to justify their actions enough that they aren’t even really apologetic? This is honestly one piece of wisdom I lived far too many years without. I can look back now and laugh, but I really could have saved myself a lot of needless drama and frustration if I had always understood and applied this wisdom to my life. 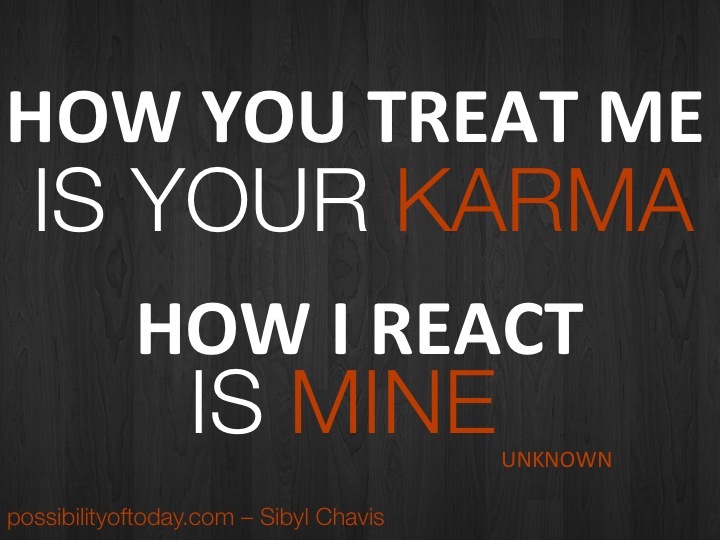 It really is so true that we have to be aware how we are reacting when people push our buttons and aim to always respond in the best way possible. Do other people really like you? Do they say you are a good person? Do you enjoy getting to know new people? Do you invest a significant amount of your time in building real, genuine and lasting friendships? Do you speak and smile at strangers? Because as I am sure you already know, meeting new people and building real friendships are some of the most important things we can do. It’s something I have really been focusing on lately and have been loving every minute of it.